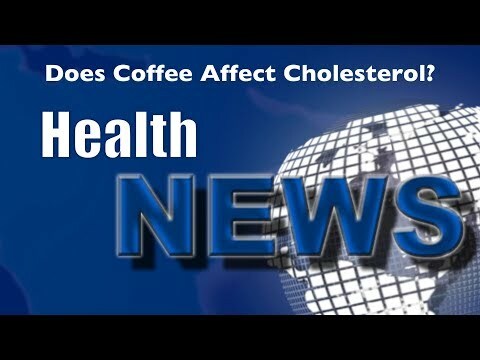 Chiropractor Portage IN – Does Coffee Affect Cholesterol? In today’s news we look at the possible cholesterol-raising affect from that morning cup of coffee. Several studies over the past decade have shown a link between coffee and cholesterol. Cafestol, a coffee oil found in both caffeinated and decaffeinated coffee seems to be to blame. Watch this video now to find out which coffee is safest and the best way to brew your coffee. Click the Red More Button in your email or the image below if you are on our website.